Stone Mountain is a small mine in Northern Nevada. 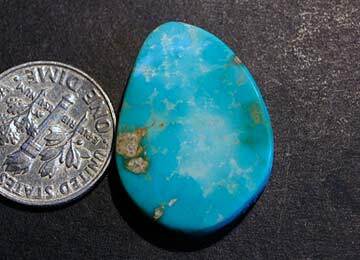 The mine produces a fine hard gem grade turquoise with colors ranging from a variety of greens to a medium blue. It can be slightly translucent with markings of limonite.